Goltens’ Worldwide Green Technologies Division Asia has announced contracts with NYK Bulk & Projects Carrier Ltd. (NBP) and BW LPG for support in retrofitting a total of 37 vessels with ballast water treatment systems (BWT). 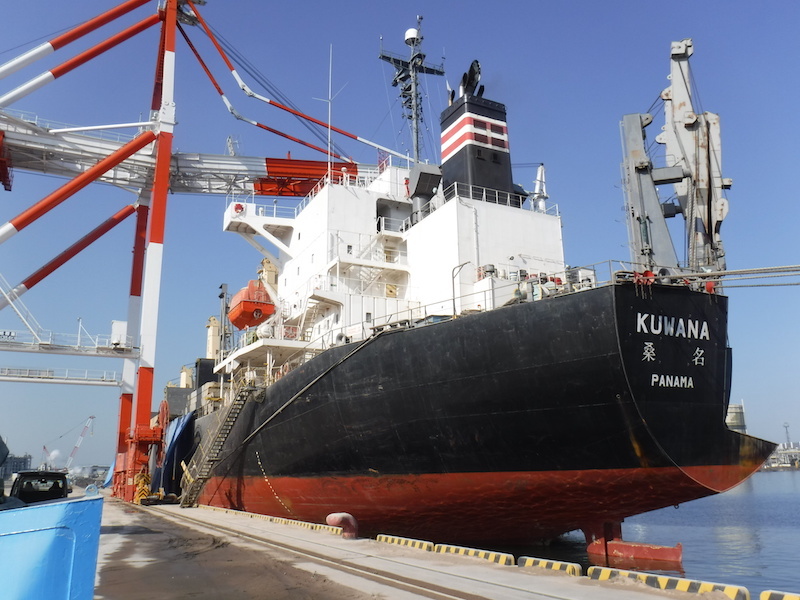 The NBP order is for 25 of their bulk carriers. NBP is one of the world’s leading ocean carriers of project cargo, heavy lift cargo, steel products, and bulk cargo. The company is a subsidiary of NYK, Japan’s largest shipping company. The scope of the contract with Goltens includes 3D laser scanning and modeling of BWT systems, delivery of detailed design packages, and installation supervision in the shipyard. BW LPG awarded orders for the same scope of work for the retrofitting of 12 of their LPG carriers. BW LPG currently owns and operates the world’s largest fleet of Very Large Gas Carriers (VLGCs). Goltens Green Technologies has now completed, or is in the process of completing, 435 ballast water retrofit projects around the globe, ranging in scope from 3D scanning and modeling to turnkey installations of systems. Goltens also reports a strong order book, with over 100 additional BWT systems contracted. Goltens is truly global, providing comprehensive in-situ machining, diesel engine expertise and green technologies retrofit services from 25 locations in 14 countries across the globe, serving more than 3000 clients each year.